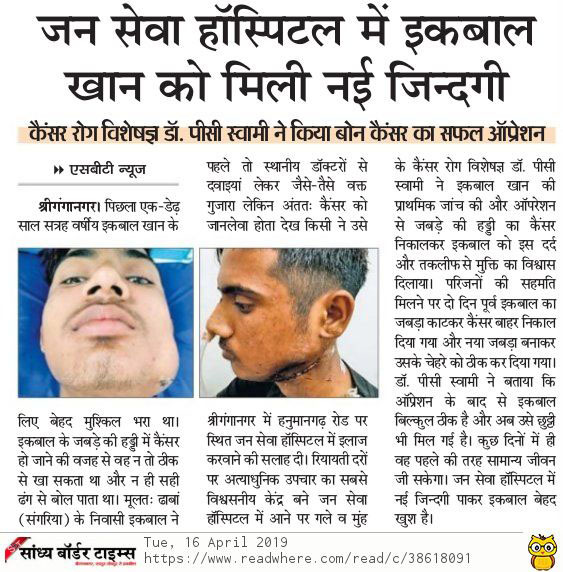 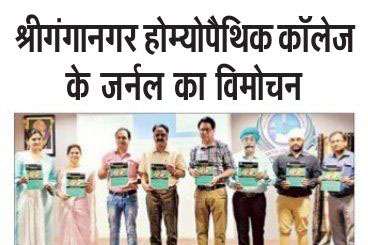 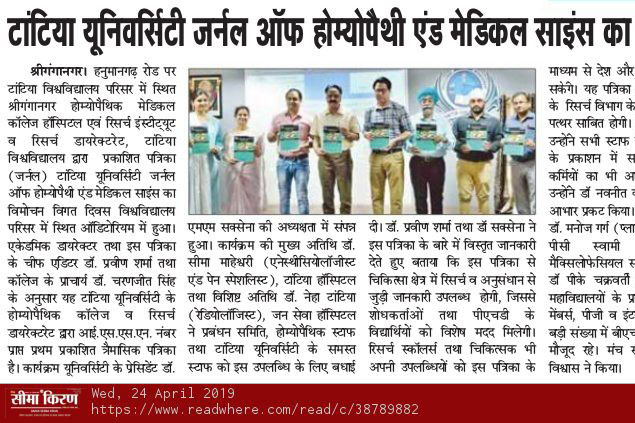 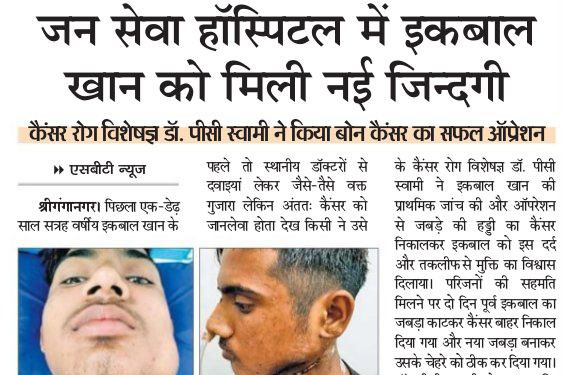 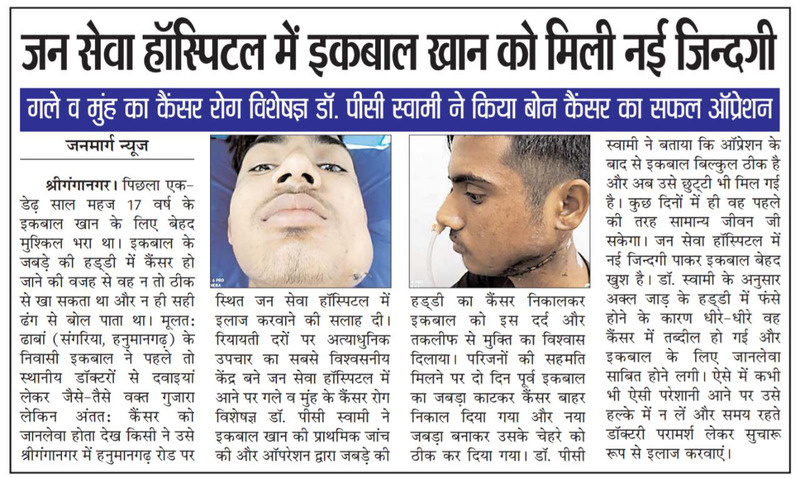 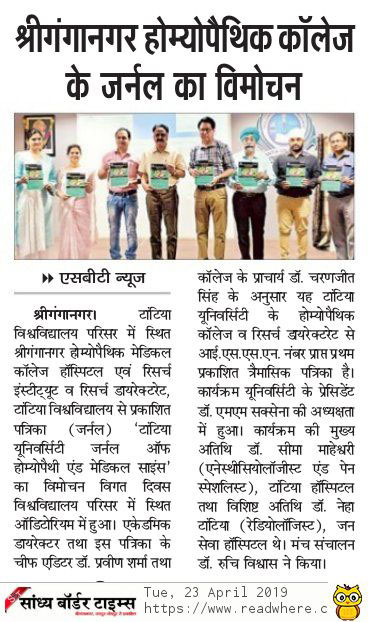 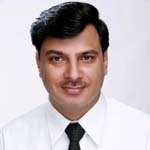 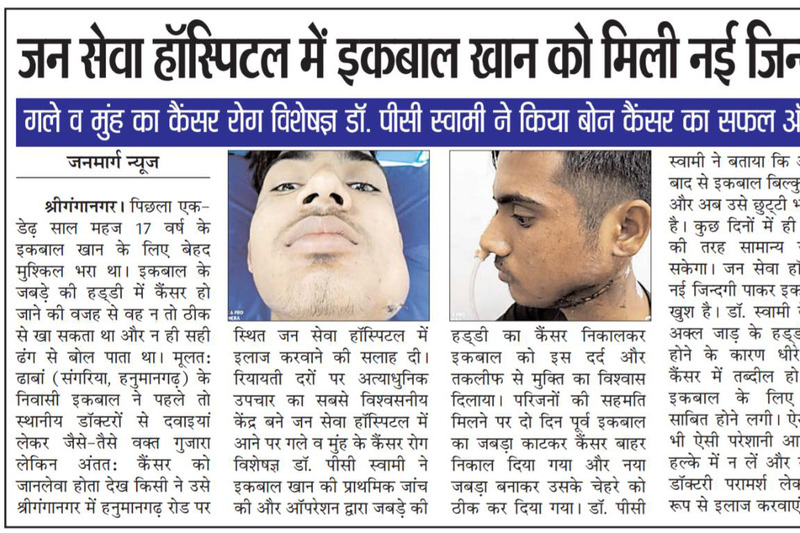 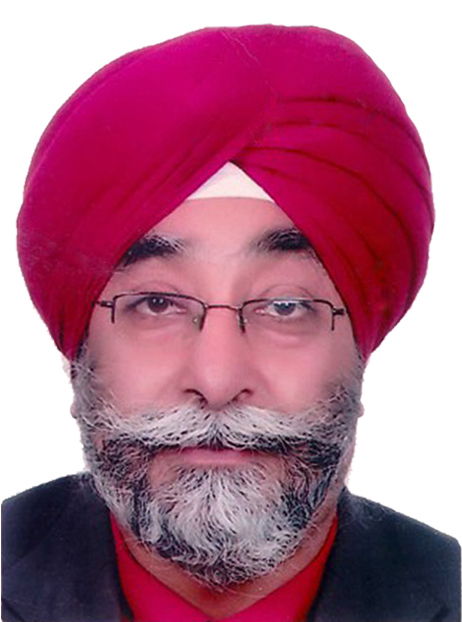 It is indeed my proud privilege to introduce you about Sri Ganganagar Homoeopathic Medical College, Hospital & Research Institute a constituant college under the Faculty of Homoeopathy of Tantia University. 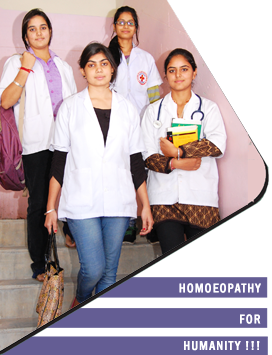 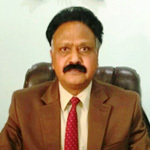 The College is aiming at providing world class education of Homoeopathy. 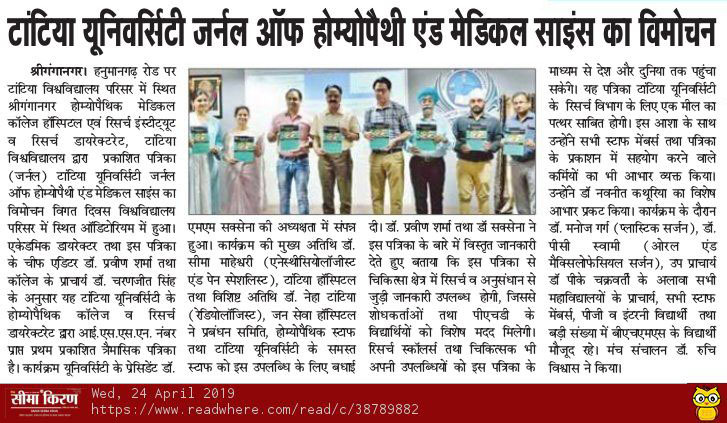 In keeping with the integrity and vision, Late Dr. S.S.Tantia brought to the medical profession under Tantia Higher Education Charitable Trust established and aimed to develop Homoeopathic Physicians and extend this pathy for the community.